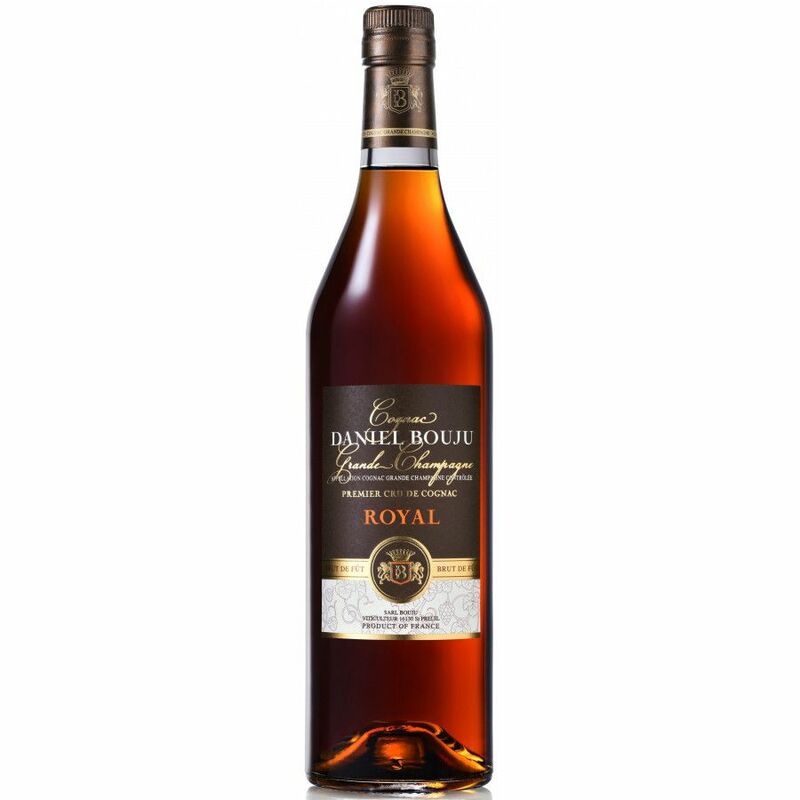 Daniel Bouju Royal Brut de Fut Cognac is a blend of Grande Champagne eaux-de-vies. This is an unflitered cognac that's been aged for 15 years, providing a wonderfully round, complex tasting experience with that much sought after Charantais rancio. Definitely one for the connoisseur. At 60%, this is the first commercially available cognac to be offered at this level. Enjoy it stright, on the rocks, or perhaps with a splash of water. An excellent choice to pair with your favorite cigar.